Los Angeles, CA: 6/21/14, Jonathan Stoddard today announces the online presentation of his website, designed by the acclaimed creative teams at Kissed Creative and Your Acting Website. Designed on the Weebly platform, the website will include never-seen before footage, on set and behind the scenes galleries, and will offer access to Jonathan’s personal blog. The launch is a natural step in the growth and development of actor Jonathan Stoddard and will be supported by a multimedia promotional effort to increase industry and social ranking across social media platforms and IMDB. 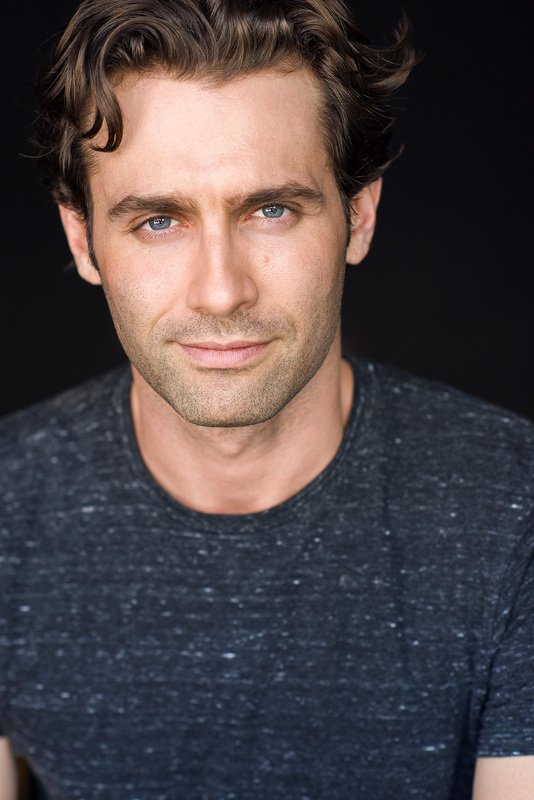 Jonathan Stoddard is a Bay Area actor, producer, and teacher who has been recognized for several awards. His training includes The Groundlings, BATS, Stuart K. Robinson and Killian (selected). Jonathan transitioned from his culinary arts degree into the performing arts and immersed himself into training in 2006. He is a member of the SAG-AFTRA Union and can be seen in upcoming films such as “Character”, “A Life Altering Death”, “Gripped, The Movie”, “One Last Time” and “Stranded”. I'm just excited to write, I hope it serves you in some form or another.